Paul Kane/Getty Virgin Group cofounder and chairman Richard Branson. In the summer of 2012, the British government informed Virgin Trains that it had lost the bid to retain the operating rights to the UK's West Coast rail franchise. Virgin Trains had been running the 7-billion-pound ($10.9 billion) franchise for 15 years, expanding the line and growing its annual passenger numbers from 13 million to 30 million. 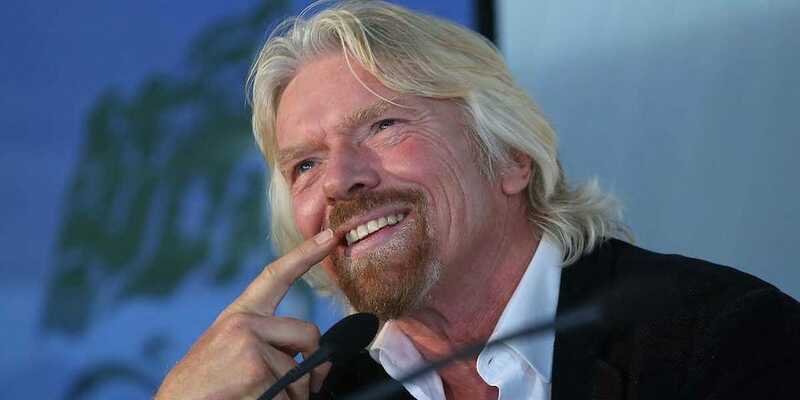 Richard Branson, chair of Virgin Train's parent company the Virgin Group, writes in his book "The Virgin Way: Everything I Know About Leadership" that he was "stunned and baffled" that he could have lost the bid to FirstGroup. He decided to stay quiet for awhile, meeting with lawyers and advisors to see if Virgin had actually been beaten fairly. Everyone he spoke with seemed to conclude that FirstGroup's numbers were unsustainable, meaning the British government had made a mistake in calculations. Regardless, many of his senior team told Branson that he'd only be wasting his time and hurting his image with a lawsuit. But, after carefully weighing the facts, he decided to move forward with the lawsuit. 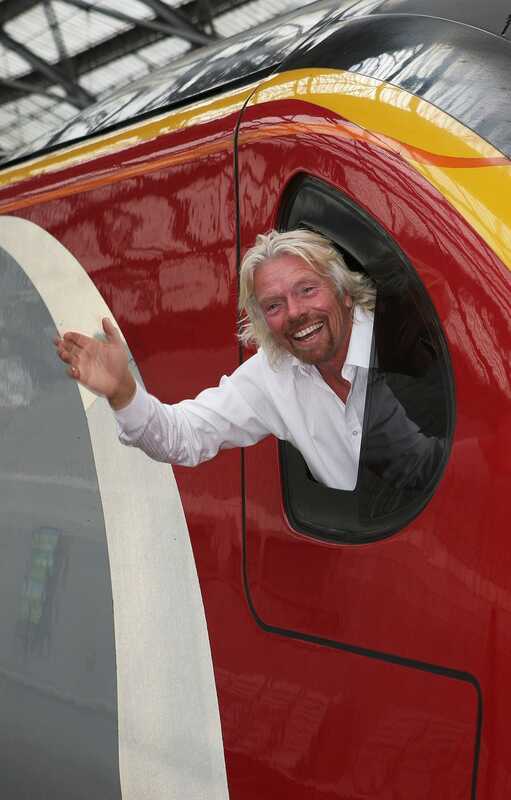 Tony Woolliscroft/Getty Branson aboard one of his rail's trains. 1. Don't act on an emotional response. It's just as bad to act on a positive emotion. Give decisions you're considering enough time to lose the influence of your first impressions. "This one may be a 'too good to miss' opportunity but how will it affect other projects or priorities and, if now is not the best time to do it, what risks if any are there in putting the thing on hold for an agreed period of time? If you cannot manage this project in addition to another that's waiting in the wings, which one gets the nod and why?" he writes. Branson writes that one of the best examples of ignoring the bigger picture is when Carnival Corporation's chairman and CEO Mickey Arison decided to go to a Miami Heat basketball game on the same day that one of his company's cruise ships sank off the coast of an Italian island in 2012, killing 32 and injuring many others. Branson says Arison further tarnished Carnival's and his own reputation when he behaved similarly less than a year later when a ship ran out of fuel and left its passengers five days at sea without running water or power. Branson's father told him that he would allow him, at age 15, to leave high school and start Student magazine only if he sold 4,000 pounds' worth of advertising to cover printing and paper costs.